Peter Smith is a fully qualified osteopath, acupuncturist and Tai Chi instructor who has been practising at his clinic in Folkestone for more than 36 years. The clinic was originally established in the town by Victor Foster in 1965, and Peter took over from him in 1976. Peter retired from practice and resigned from The General Osteopathic Council and The British Acupuncture Council in October 2016. However, he continues to practice manage the clinic with his wife Lynne for experienced Qualified registered associate practitioners. In addition to his work at the clinic at Folkestone Peter is also a volunteer aid worker with World Medicine, a non‑religious, non‑political charitable organisation which provides complementary and alternative healthcare to people who are suffering the effects of trauma, disaster and poverty. Its aim is simply to help those in need. 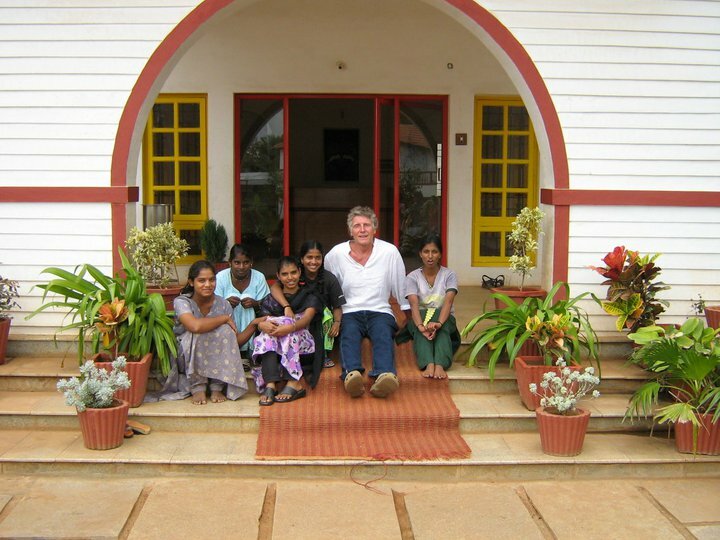 His first experience of working with this organisation was in Sri Lanka following the devastating effects of the Asian Tsunami. More recently he has worked as a volunteer in India, Gaza and the West Bank.